Carrot Top Advance Internet Offer 2019 20% Off! Save up to $14 OFF Carrot Top tickets when you book at least 7 days in advance! Discount available at Category B or C tickets for any show between now and December 31, 2018! 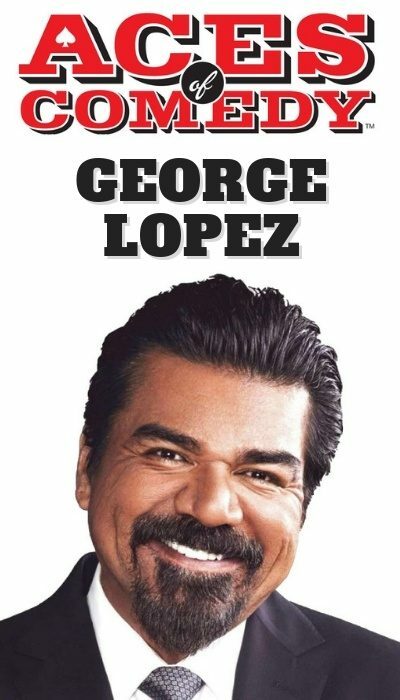 Note: Service Charge of $5.50 per ticket will apply. The award-winning comedy of Scott “Carrot Top” Thompson, also titled “Entertainer of the Year!” and “Comedian of the Year,” keeps his audience in stitches as he unpacks trunk loads of crazy props and wacky inventions. Carrot Top describes himself as a culmination of George Carlin (“observational humor”), Steven Wright (“dark, sick humor”) and Gallagher (“the props”). 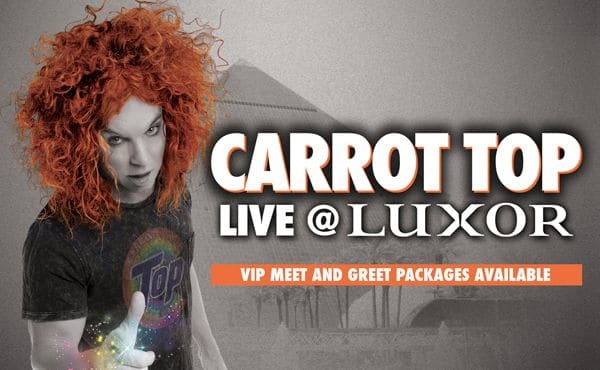 Whatever his style, Carrot Top – with his trademark mop of red hair – is rocking Luxor Las Vegas right now! 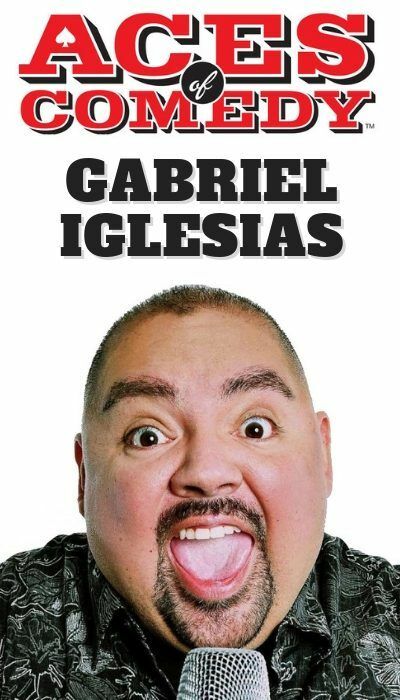 Don’t miss the best comedic entertainment in Las Vegas! For the best ticket prices for Carrot Top, you can follow the link above this description and enjoy a 20% discount on Carrot Top tickets starting at only $43 including tax! Luxor Las Vegas Hotel and Casino, in the Atrium Theater.